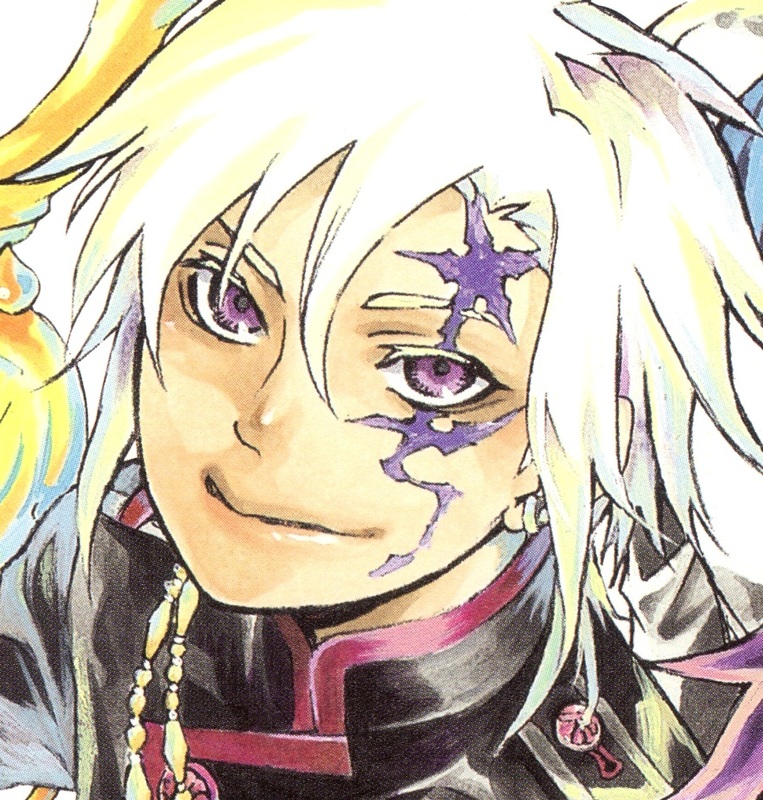 I mentioned in an earlier post that the drawing style of D.Gray-Man changes a lot in the later volumes of the manga, and I thought I should make a post to show some of the changes better. 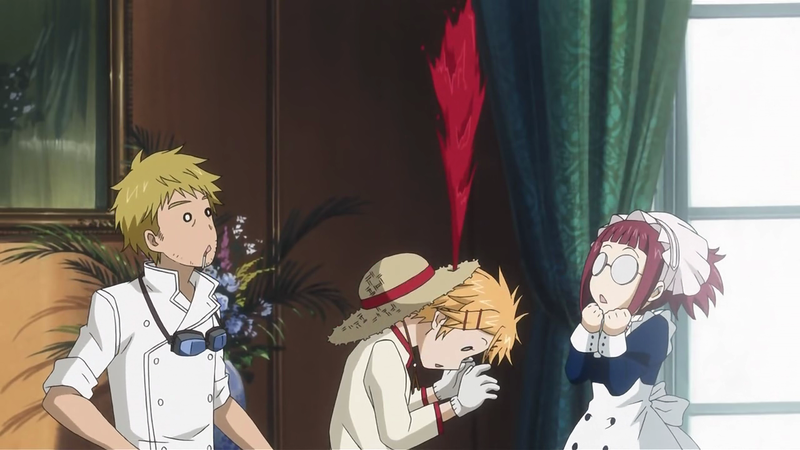 I will focus on the ones that I noticed best as I read the manga ^-^. 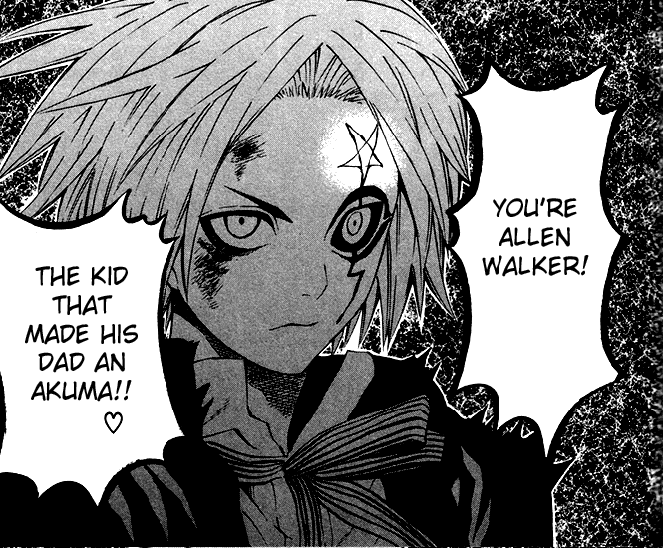 In the start Allen did look a lot meeker, and also quite adorable. 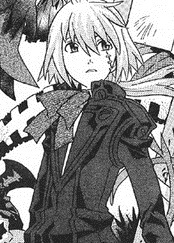 In the manga Zone, that was seen as the pitch manga for D.Gray-man, the lead character Robin were the original concept for Allen. 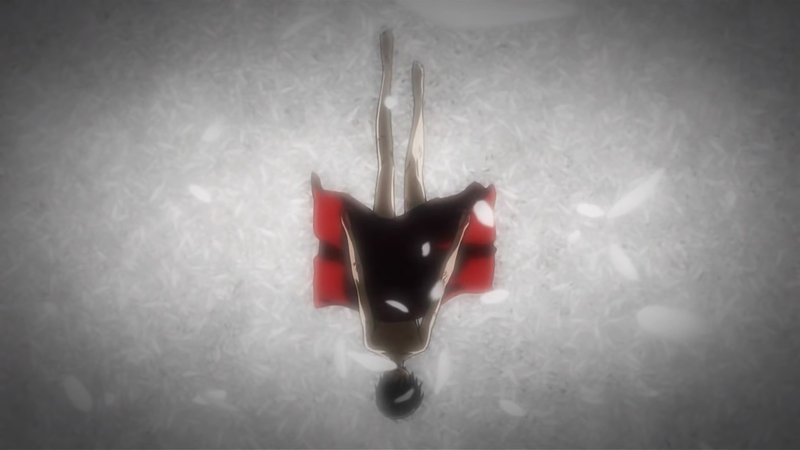 But the story behind them were quite different, since Robin was a akuma, made by the soul of a young boy’s sister. 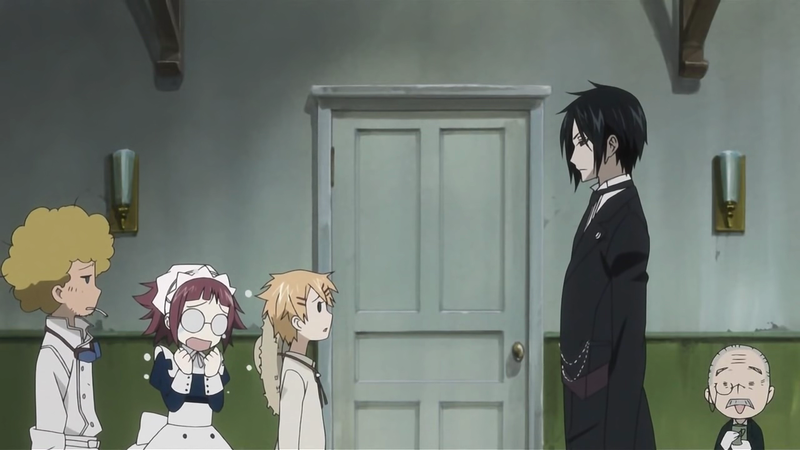 So the original Allen were acctually a girl XD. 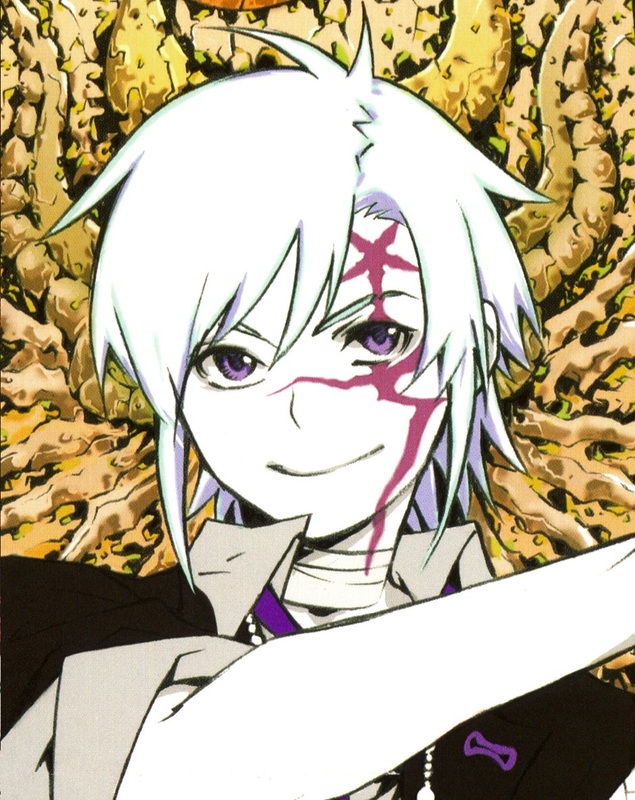 Robin had longer hair, and the curse was a seal to hold the akuman inside at bay, and his/her arm were given from Cross, who gave his own arm to Robin. The only other characters in the short story were Linalee, the millenium earl and Marian Cross. 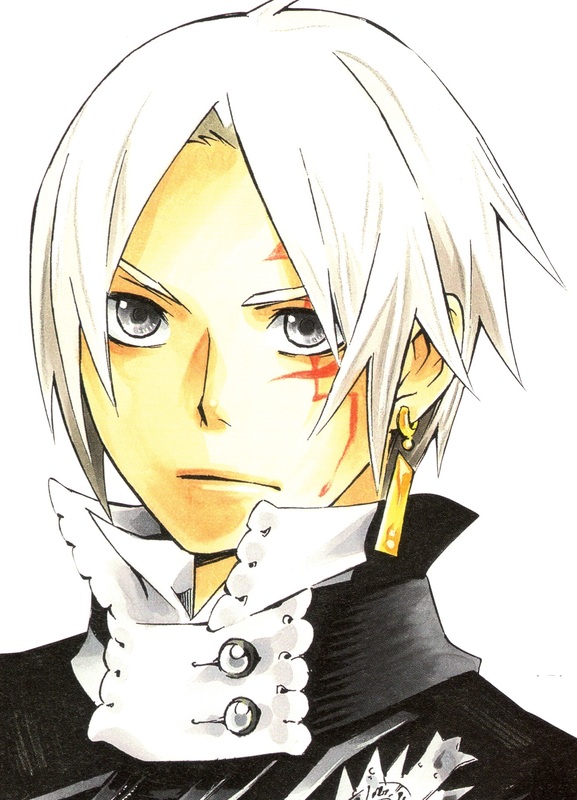 But I still love Allen most XD I am happy that they went with the name D.Gray-man for the series and not Robin. And I feel like his past with Mana is a wonderful story for him, and I doubt he would ever have been allowed into the Black Order if they found out he were one of the Akuma that had been modified by Cross. They had a hard time warming up to Chomnosuke after all. Then, when he lost his arm he did suddenly look a little buffer, but I have a feeling that can be because he suddenly walked around only in a tank top and you saw just how well trained the brat was. 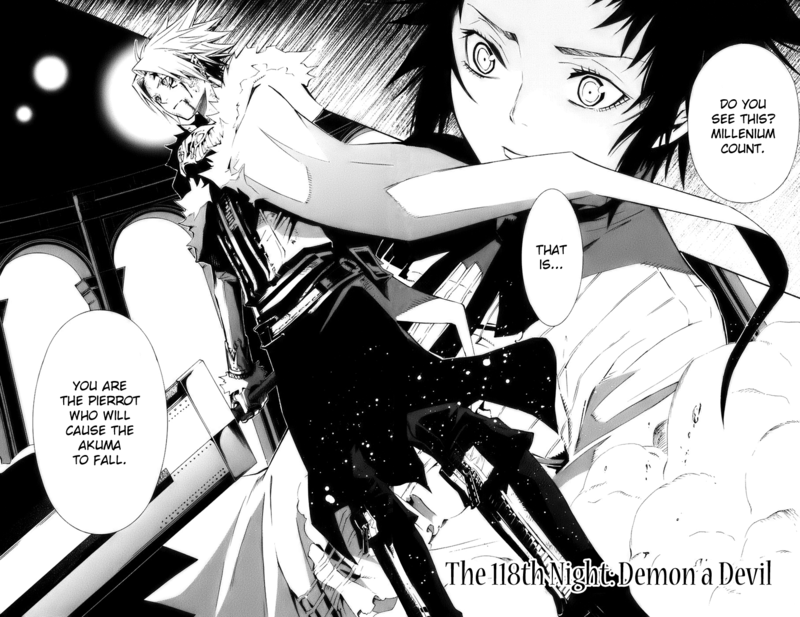 And then we have the awsome zombie arc where Allen gets long hair XD I love that arc, and it has the darkest ending ever! 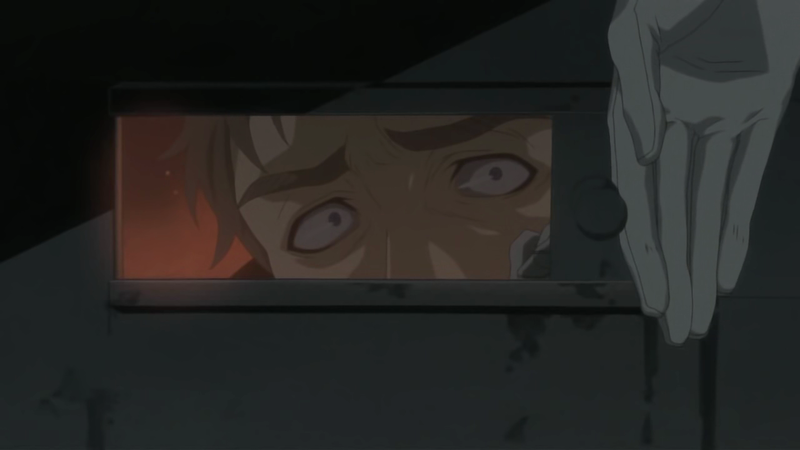 Poor Bak that has to save everyone, It is stupid that we didn’t get to see anything of his trials XD. But after that the drawing style really changed. 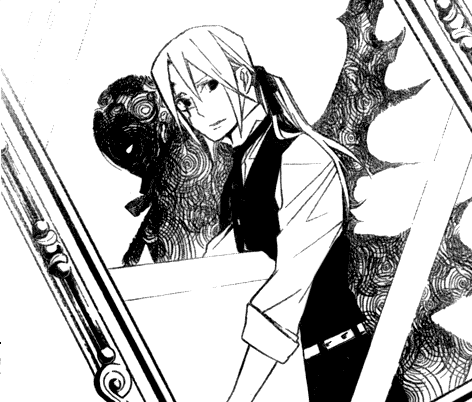 Most of it is seen on Allen, and I wonder if it is the Noah inside him that is the reason for him getting curlier hair in the new chapters, or if it just the change of art? Well, with such a heavy image upload of Allen I will make Link short XD. 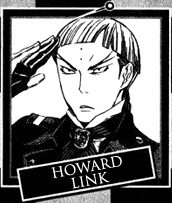 I wonder if he might not have been supposed to stay as a character but then was left there anyway and the artist decided that it was a better idea to make him a bishie too? 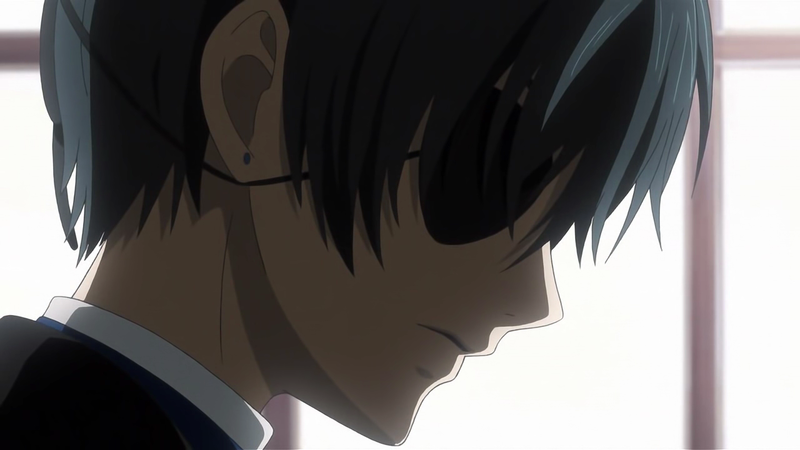 In the start he just sort of seems like a younger version of the Secretary, but his character grows after the story continues, and I love him! 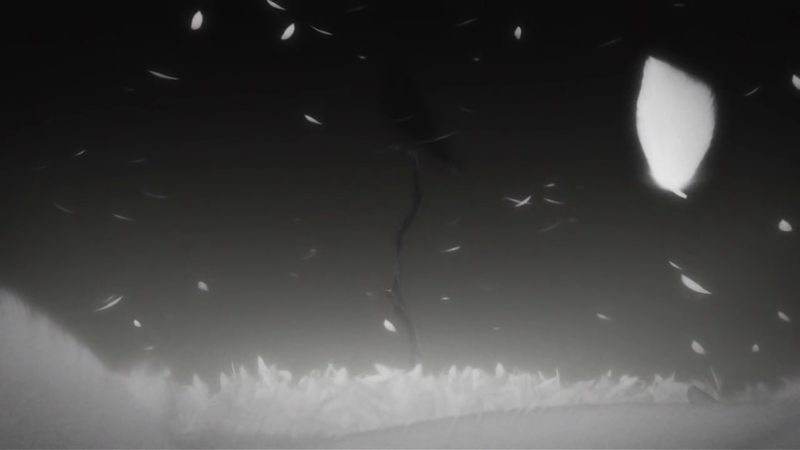 I remember I were so pissed when the manga went on hold the last time, since it was in the middle of a situation where it really didn’t seem like he would survive. And now he is in a new situation where it might seem like he won’t survive! 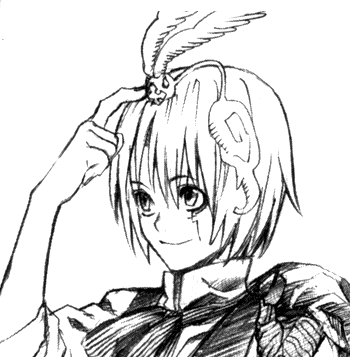 There has also been some pictures from he were a kid, and he looked adorable. It looks like Link’s new life time job is to stalk Allen to the day he dies, and I don’t know if he really have a problem with it in the end, he even starts trying to make sure that Allen eats right ^.^. They share room, they brush their teeth together, and it has come to the point where Link were the first one Allen talked about Mana too because he felt more like Link were a part of the room’s furniture XD. 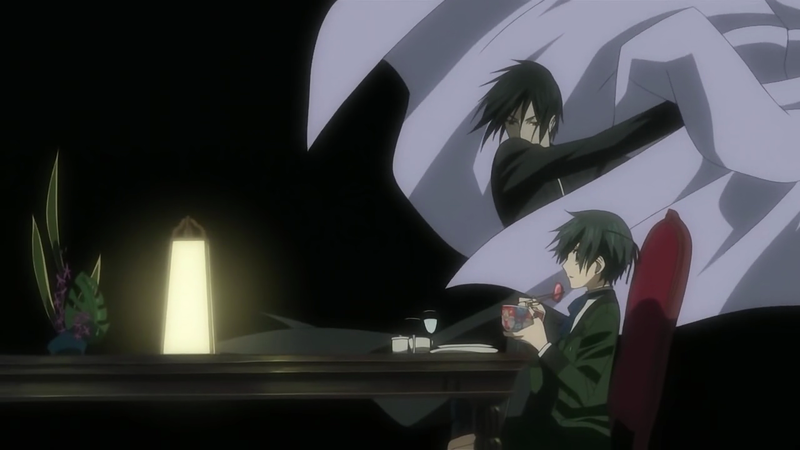 And we also have the most amusing scene ever when Link gets possessed by a kid and his entire character’s honor is broken down XD It ends with Allen stabbing him, I think it was getting too ugly for him XD. 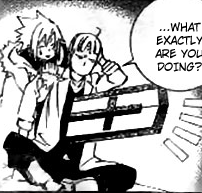 Then Allen gets possessed and Link just stands there and complains about him being a sissy for crying over just a hit to the head :P.
There is a few other changes too in the same way as Allen, like Kanda, who sort of looked like a doll in the start, and then became manlier as time went by. 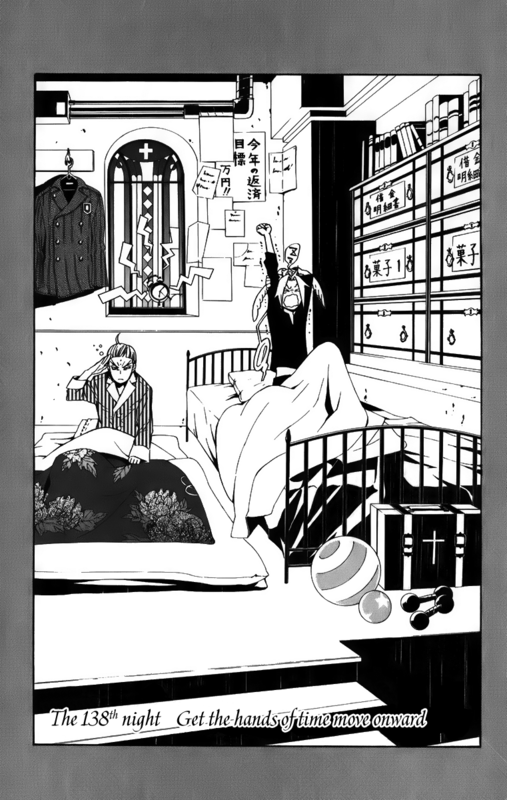 And also that the Earl has put on weight, but I guess that Tyki already gave a answer to that one XD. 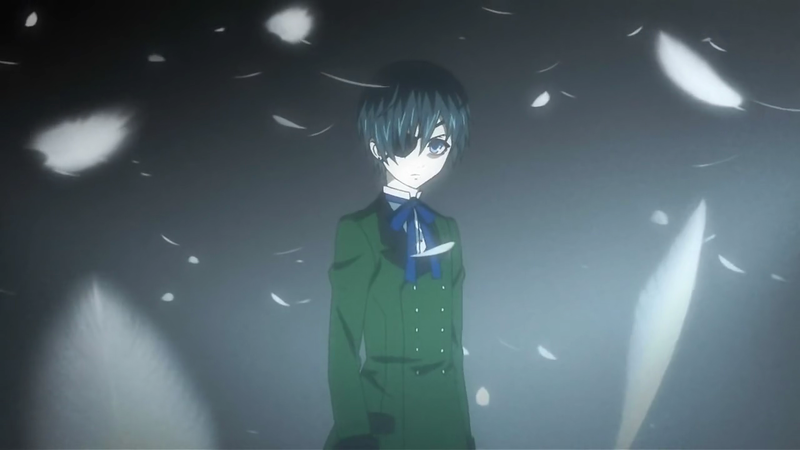 Ciel Phantomhive is a twelve year old Count, who took on the family business at a young age after his parents died.But the life of a Count is not easy, something he is quite prepared for. His staff is made up of a old caretaker that does nothing but drink tea, a chief with no ability to make dinner, a gartner that destroys instead of taking care of the garden and a maid that pour the drink at the table instead the cups. 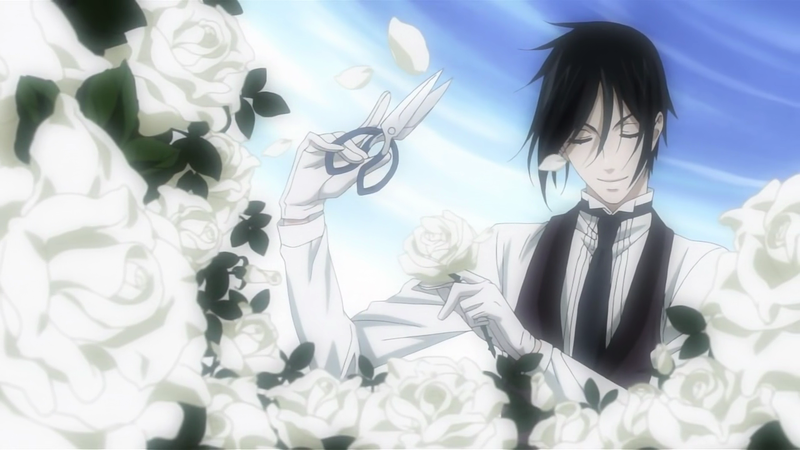 But at the top of his staff, is Sebastian, a handsome butler with many skills. 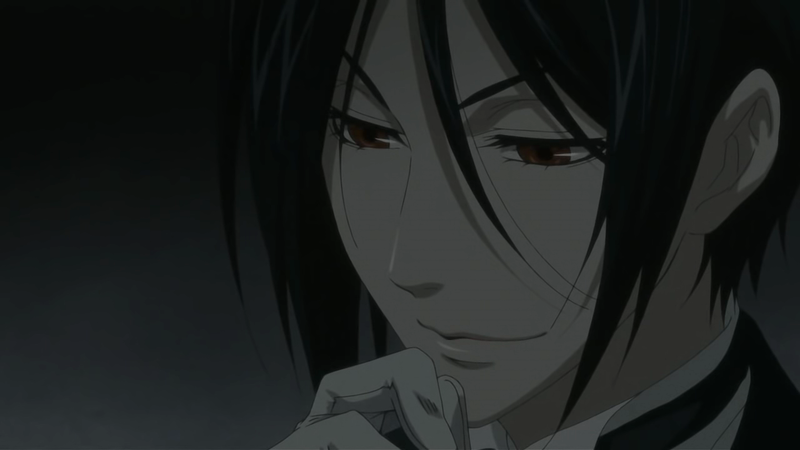 This mysterious man does anything his lord orders, after all, he is one hell of a butler. 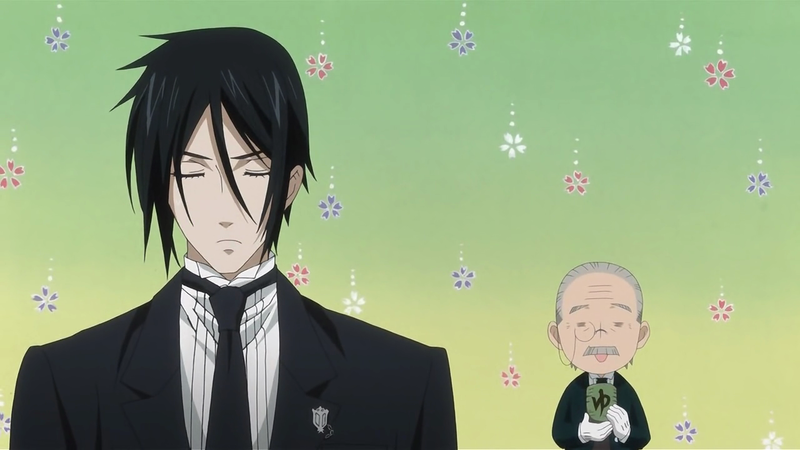 The first episode starts off with what looks like a normal day at the household, the butler Sebastian does his best with making the day easy for his young Lord, while the others mess up. And on top of all the chaos, the guest that they greet with a perfect welcome has plans of his own, planning to ask for money for his factory, that he has already sold, and then run off with the money. 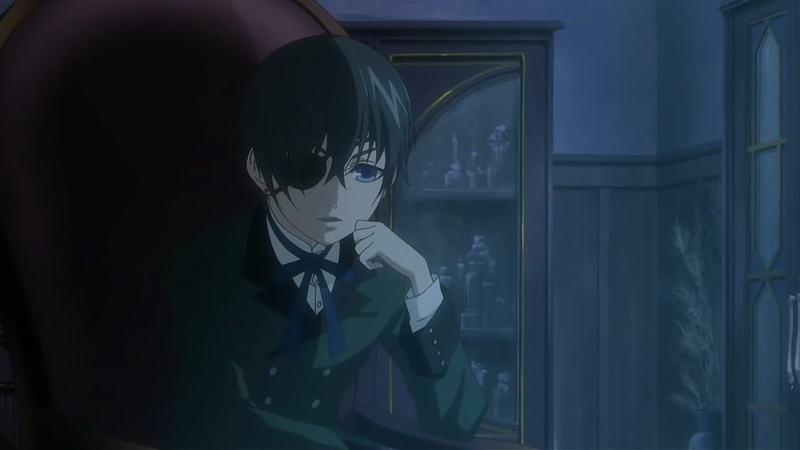 But in the Phantomhive household, there is darker secret that the Count and his butler shares, as Sebastian set out to take revenge on anyone who angers his Lord, prepared to take any means necessary. 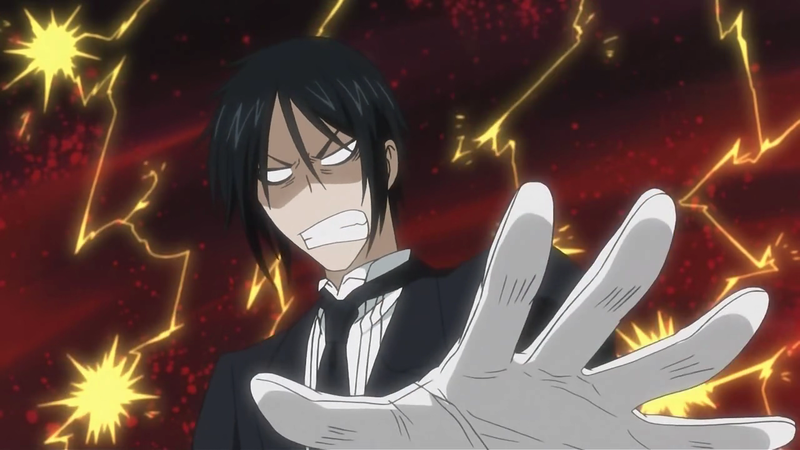 After all, he is a demon of a butler. At first I thought this would be one of those serious series whit no laughs at all, but after the intro credits was over, I started understanding that there was some elements of humor present. 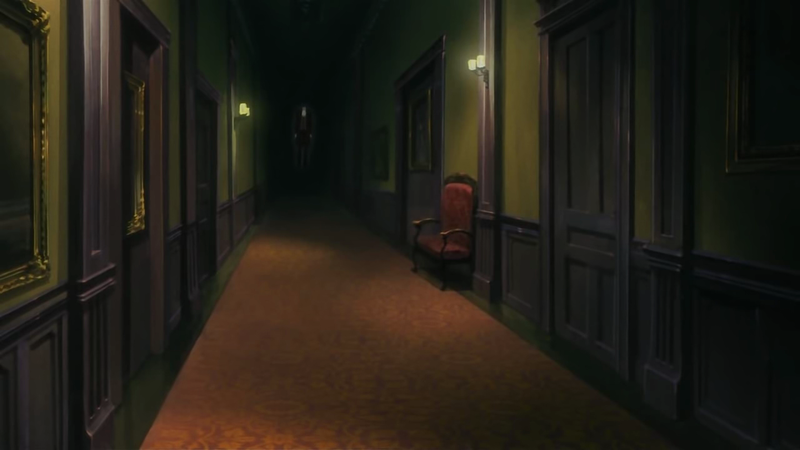 This anime is based on the manga with the same name, but the anime also added a few fillers to fill out the episode, something that wasn’t really a problem as the first chapter of the manga really didn’t have a conclusion.